Southern Christian College is a growing school community situated on the crest of the Kingston hills, overlooking the beautiful Kingston valley and Mount Wellington’s southern slopes. It is a vibrant and stimulating learning environment, characterised by a strong culture of educational innovation, which draws upon the best available educational thinking and practice – both new and old. At Southern Christian College we offer a Christ-centred education celebrating life and learning in a creative and supportive environment for all children. I am so privileged to lead a school of such committed and talented students and teachers. Because we are a small school, our students all have “space to shine” – and they do! We are proud to provide the International Baccalaureate for all grades from 3 years old to grade 12. 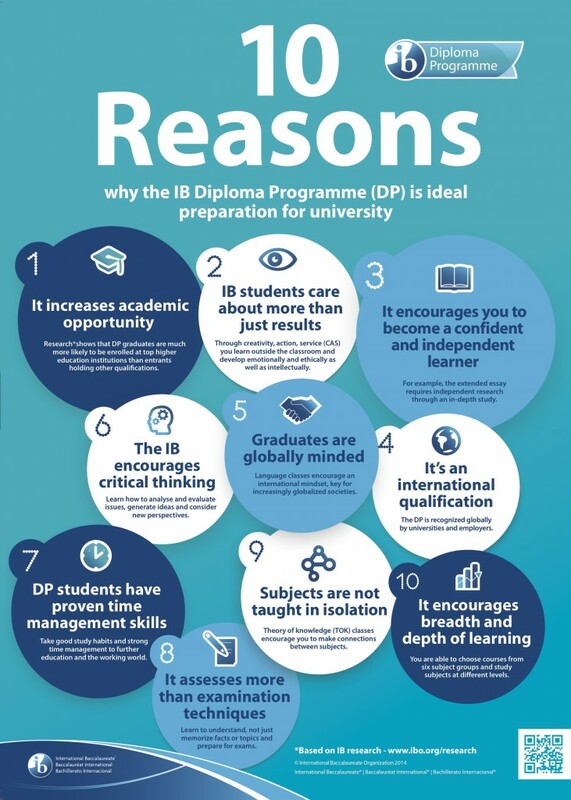 The IB is one of the most sought after and respected educational programmes in the world. The IB Programme aims to develop inquiring, knowledgeable and caring young people who help to create a better and more peaceful world through intercultural understanding and respect. Its values include personal aspiration, goal setting and achievement, academic rigour, inquiry, collaboration, leadership, international mindedness and creativity. 2019/2020 Entertainment Books Available Here!